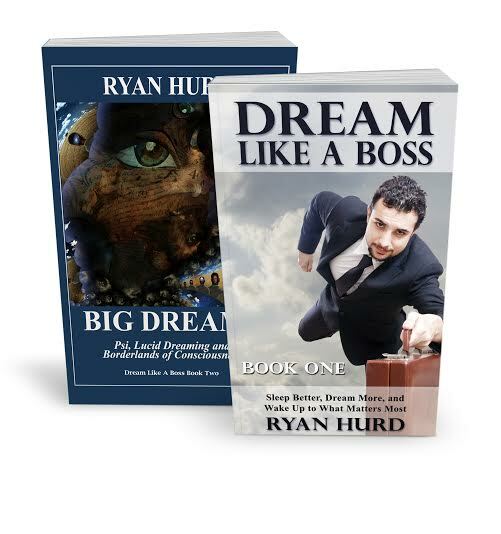 Save 30% by downloading both Books 1 and 2 of the Dream Like a Boss series together! 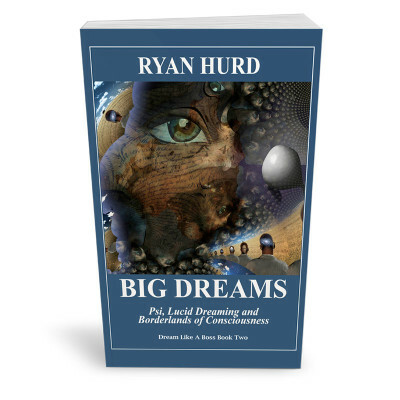 Big Dreams: Psi, lucid dreaming and borderlands of consciousness (Dream Like a Boss Book 2): is an ebook that explores potent dream experiences that have the power to change our lives forever. Note: this is not a physical book. It contains files you download onto your computer or tablet. 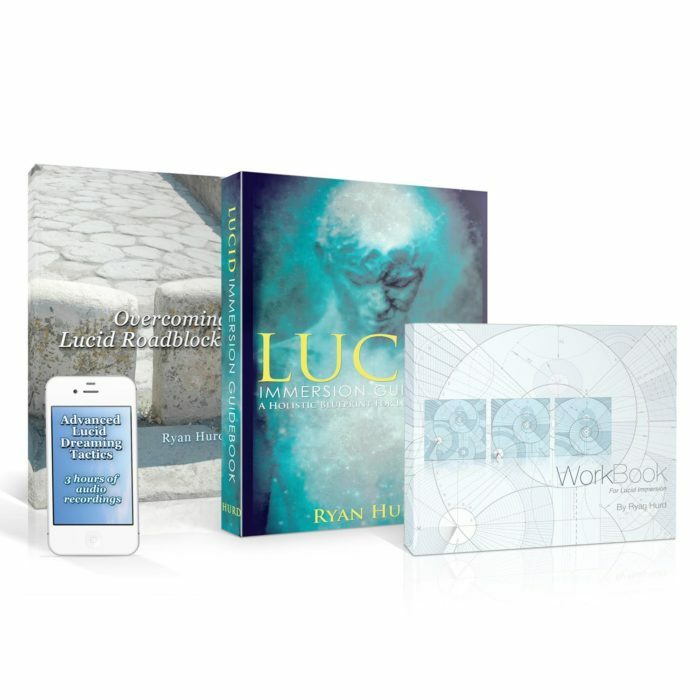 Bonus: Download also comes with a valuable video presentation on lucid dreaming. Save 25%! 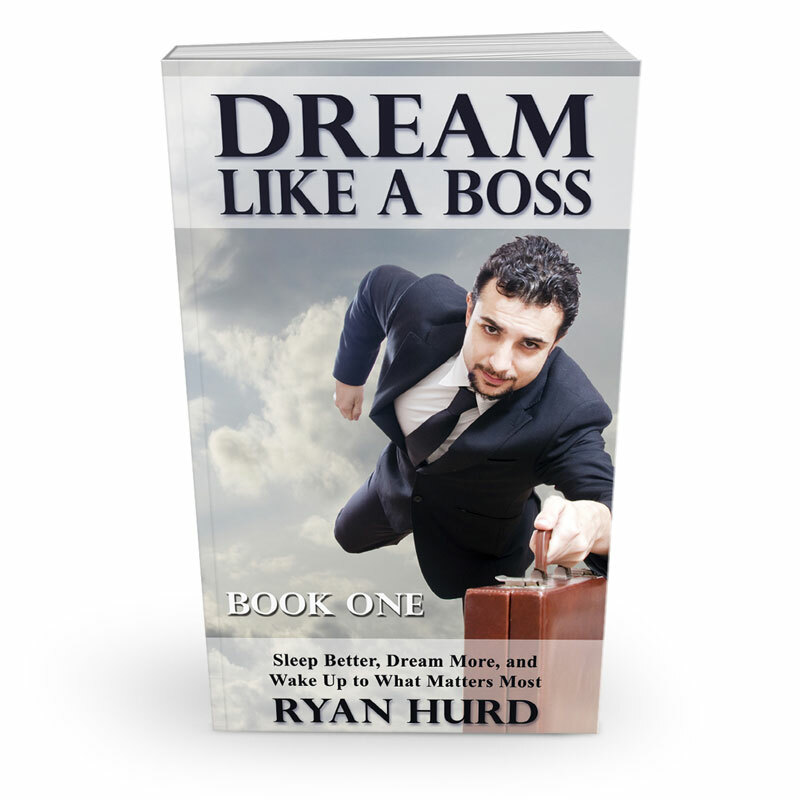 The Dream Like a Boss Bundle includes both Books 1 and 2 of this popular ebook series at a discount. Dream Like a Boss: Sleep Better, Dream More and Wake up to What Matters Most is a holistic introduction to getting better sleep, having more dreams, and working with the insights that come from dreams and nightmares. Practical and easy-to-apply to your own life, learn how to build a dream-rich life for greater creativity, emotional health and insight into your own personal journey. Big Dreams: Psi, Lucid Dreaming and Borderlands of Consciousness continues the journey, exploring the science, psychology and mystery of the dream world. Big dreams can include premonitions, out-of-body journeys, and ancestral visitations, as well as emotional encounters in the dreamworld that stick with you for a lifetime. 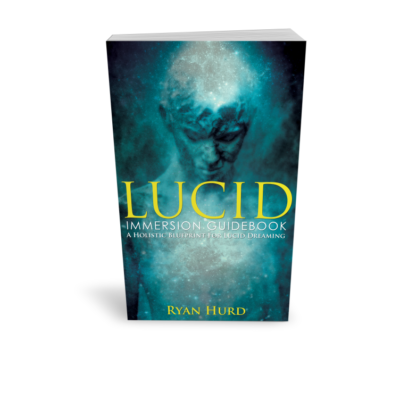 Also included is a practical introduction with tips and tricks for lucid dreaming and sleep paralysis mastery. Bonus: a valuable 20 minute video slideshow about how to build a successful lucid dreaming life practice. Note: this product contains digital files you download onto your computer or tablet.